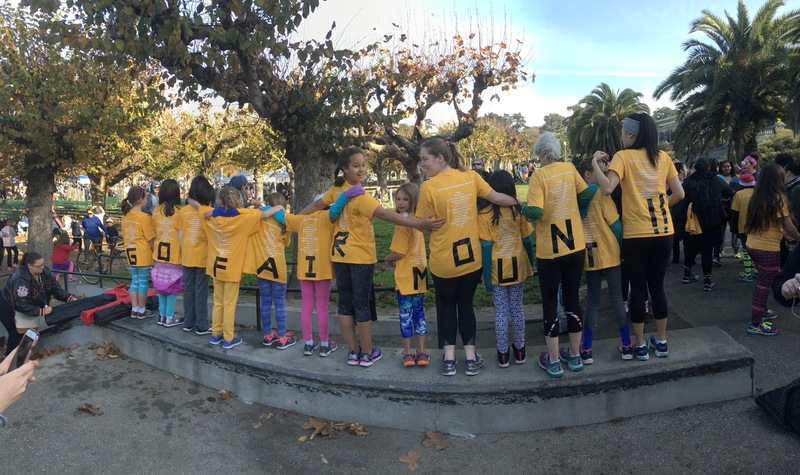 In addition to the Physical Education instruction provided by the district, Fairmount contracts Playworks to provide an on-site coach and instruction in schoolyard sports and games. The Playworks coach provides instruction during recess, lunch, and bi-monthly class meetings, teaching basic skills, teamwork and good sporting behavior. 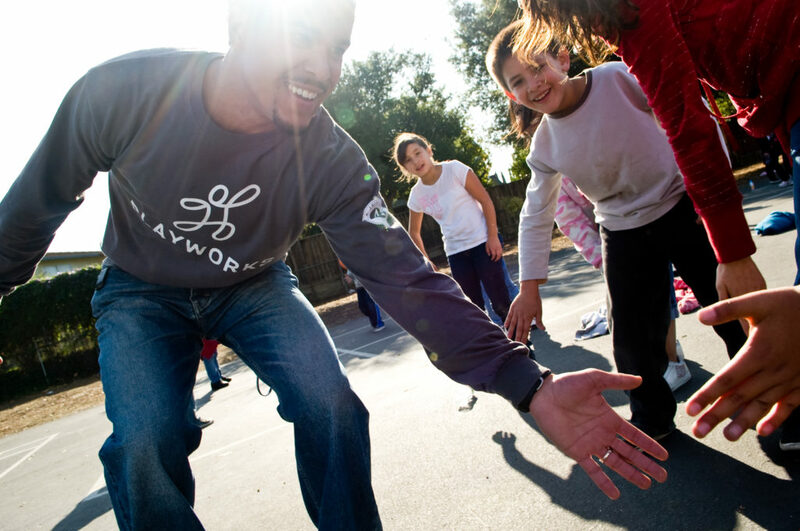 Our Playworks coach is always one of the most popular teachers on campus. Additionally, Fairmount partners with Girls on the Run, a non-profit empowering young girls through creative running programs all over North America. The program is available to girls in grades 3-5 each fall and spring season.